2014 ECHN Annual General Meeting and Social Function in Marrakech, Marocco. 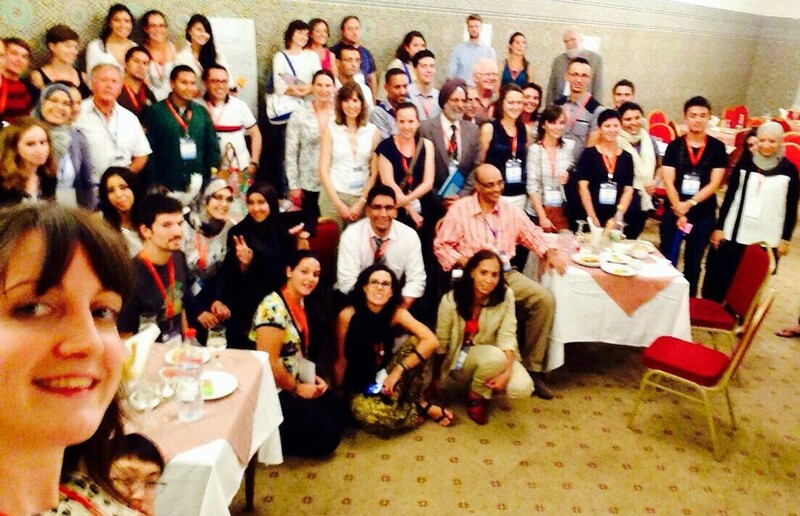 ECHs at the 2014 IAH-ECHN Annual General Meeting and Social Function in Marrakech, Marocco. Thank you all for the wonderfull year and we, the ECHN Steering Committee, is looking forward to see you again in 2015. Photo: Gillian Hurding.